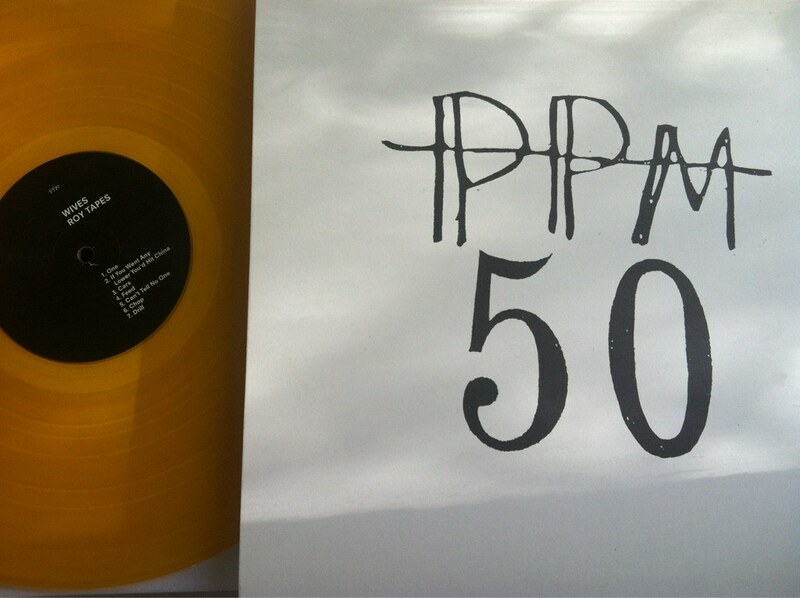 NO AGE - NO MORE R&R: PPM50 & PPM45 available now! 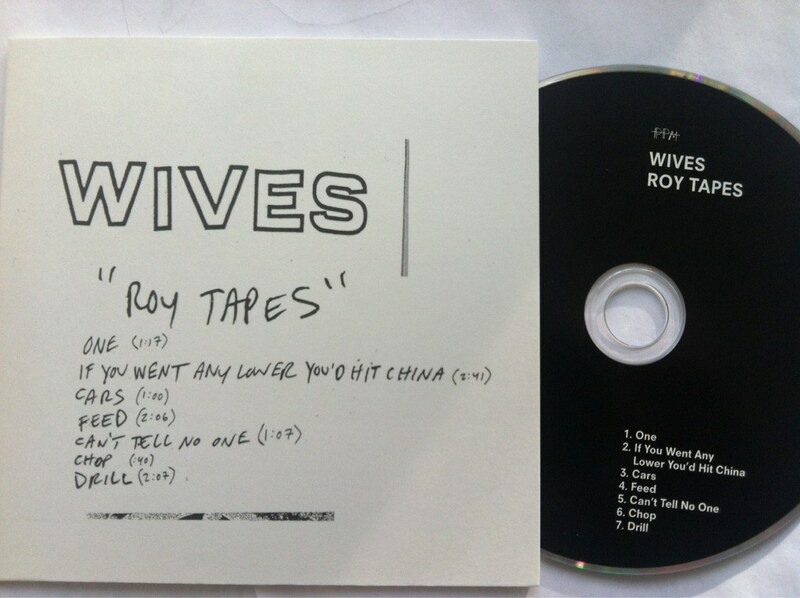 PPM50 - WIVES "Roy Tapes" 12" (pressing of 2000) & CD out now! 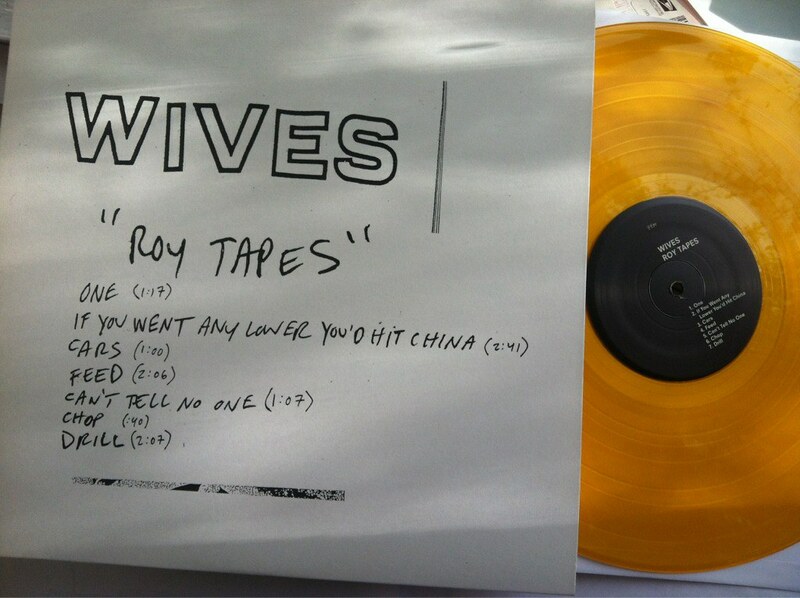 12" available on limited color vinyl. 100 on clear and 50 on gold. HERE! 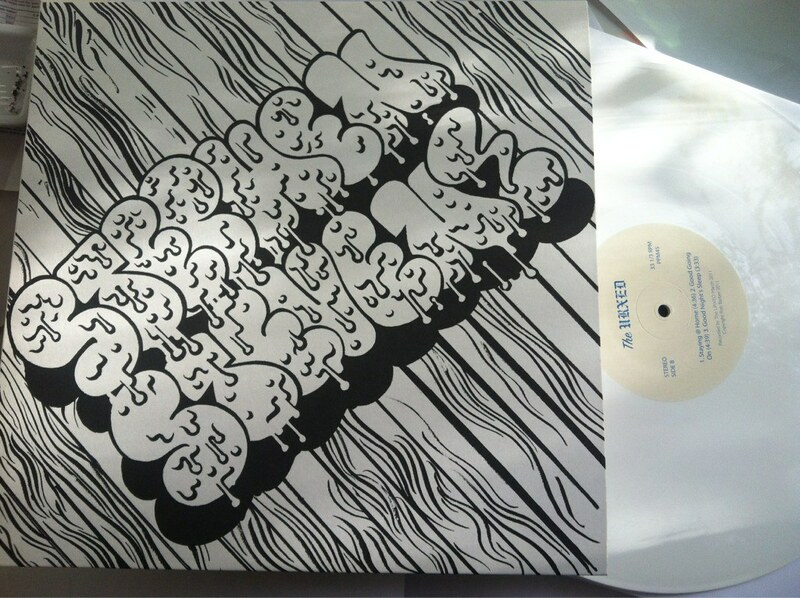 PPM45 - STEPHEN / STEVEN THE URXED SPLIT 12". Out now! 500 copies. 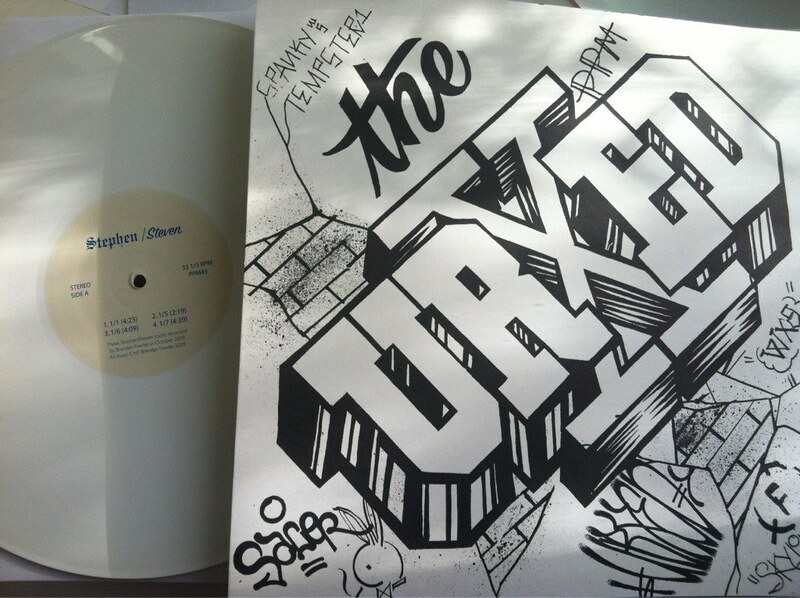 50 available on white vinyl! HERE!!! !